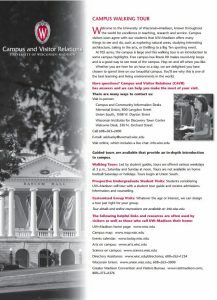 Campus and Visitor Relations offers a number of publications as PDF downloads or in person when you visit us on campus. 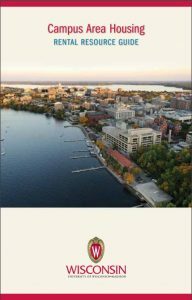 UW–Madison departments may order many of these publications directly through Shop@UW (formerly Materials Distribution Service). Our Welcome Desks at Union South and Memorial Union also have other useful publications which will help you make the most of your visit. Our staff will be happy to assist you with your selections. What to do and how to get there while you’re on campus. Download a PDF version. 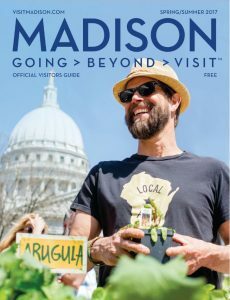 The Greater Madison Convention and Visitor Bureau’s guide to Madison. Digital edition. A self-guided walking tour featuring 49 sites on our historic campus. Download a PDF version. 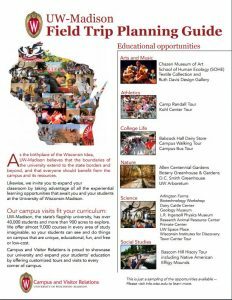 Information for teachers on how to plan a field trip to UW–Madison. Download a PDF version. 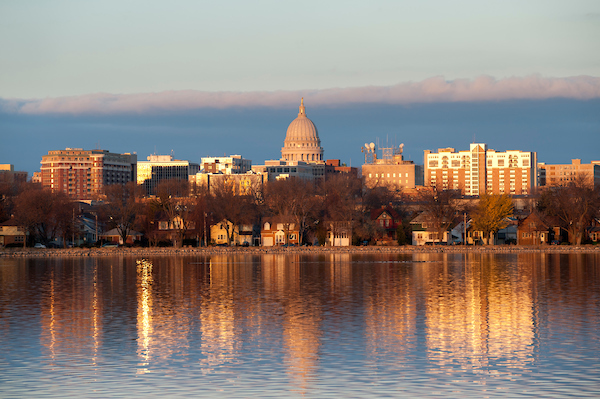 What you need to know about renting in the campus area. Download a PDF version. 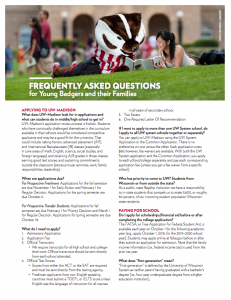 Future Badgers can learn more about attending UW–Madison. Download in English, Spanish, Hmong, Swahili and Arabic.